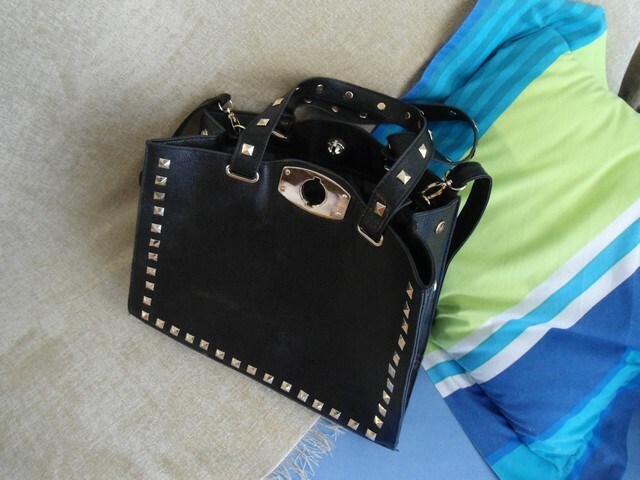 You have already seen my new beloved bag and here I have more snaps of this beauty. 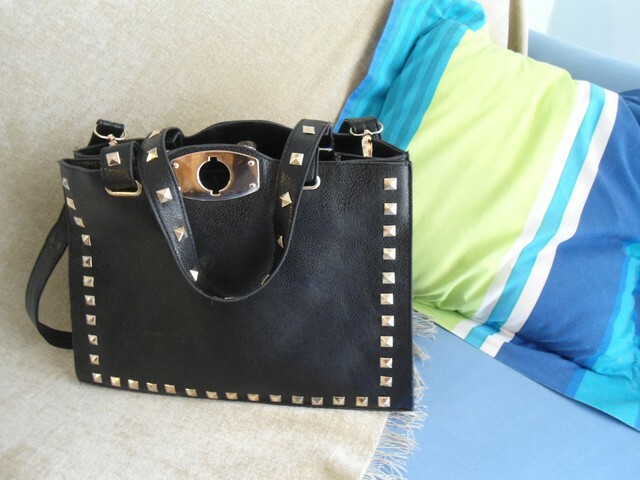 It is inspired by Valentino studded bags and have enough space to carry everything you want. Just love it! 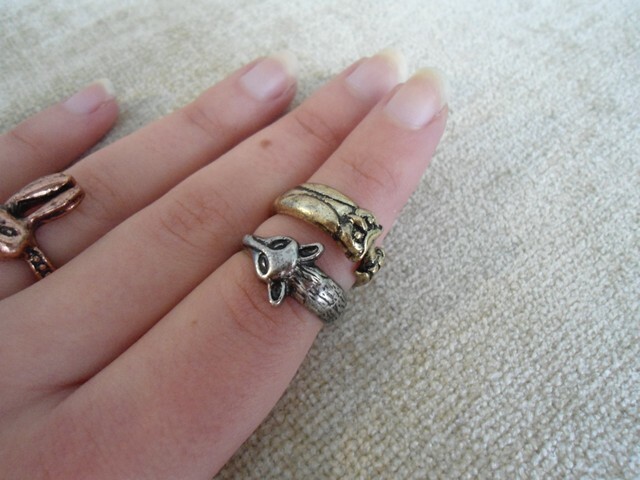 Also I received three cute rings: a rabbit, an owl and a fox. 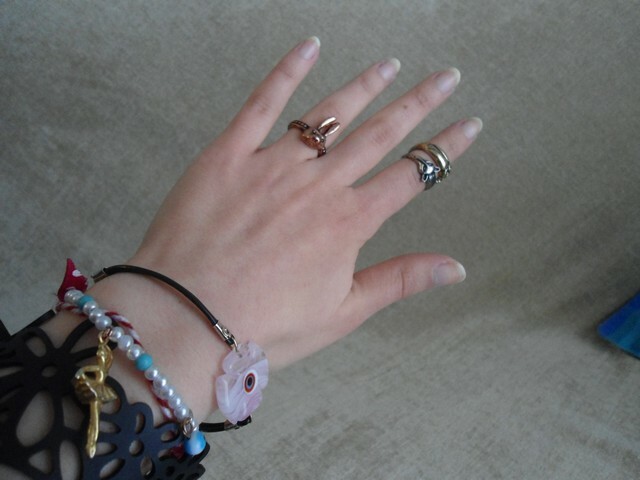 They are small and as I usually wear big rings I prefer wearing them together. Love it! :-) I have a similar one! Hola guapa!!! unas fotos geniales, me gusta el bolso!! I like that bag. Have a nice weekend. 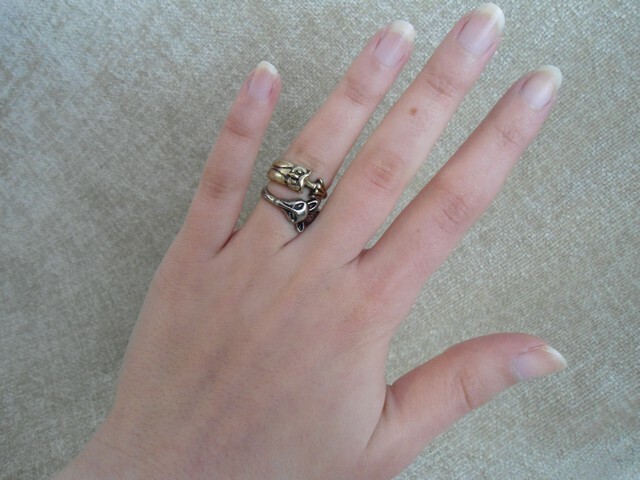 Love your rings dear ! Thanks for your lovely comment. I'm following you right now in Bloglovin, FB! That bag is absolutely lovely! Those studs are such an amazing detail. 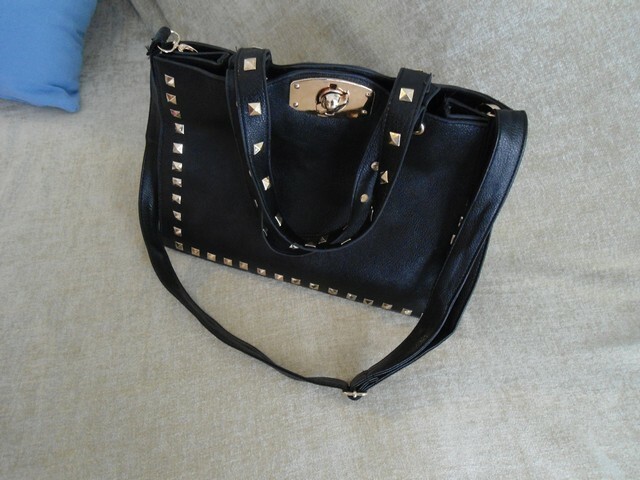 the bag is great! !love it!! 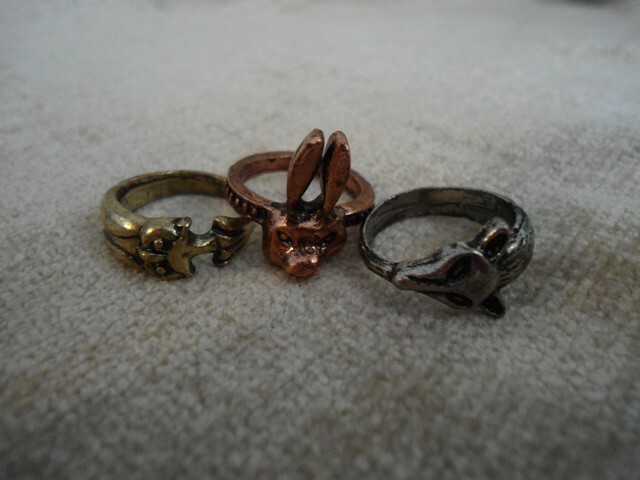 these rings are so cute <3xxxx. Τέλεια όλα, τα δαχτυλία, η τσάντα. Μπράβο Μαιρούλα! I tsanta oti prepei gia twra!